The year of the pig is upon us! So too are Chinese New Year celebrations across the world. Celebrating the Lunar New Year is all about auspicious symbolism. 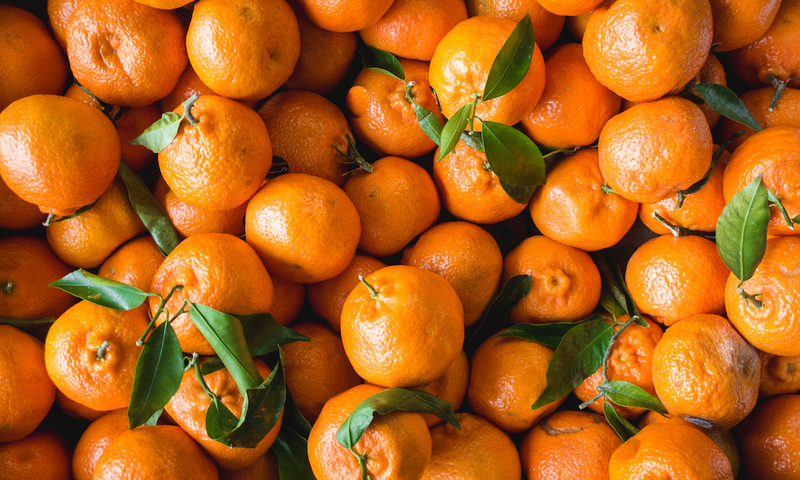 Mandarin oranges bring luck and prosperity for the year ahead, as do money filled red packets and an abundance of food! 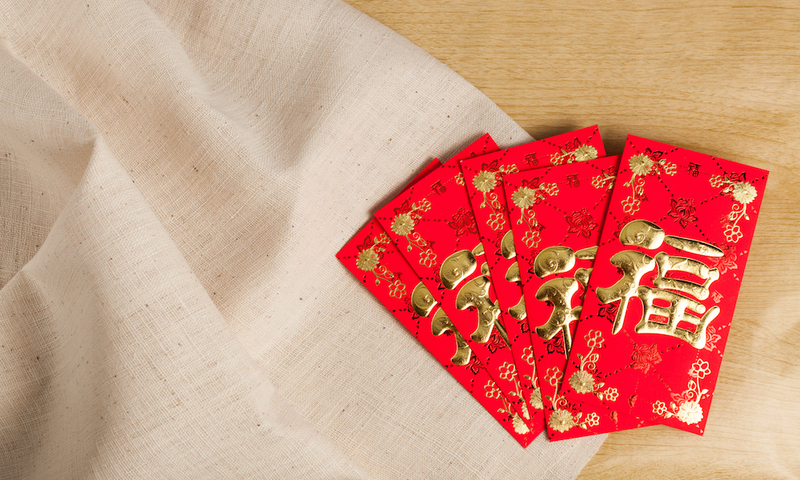 No matter where in the world you're celebrating, you can still give (and receive) with abundance this Chinese New Year while being kind to our planet. Here's how. 40,000 tangerine trees get dumped in Hong Kong every Lunar New Year, many of them making their way into landfills. As they decompose in landfill, they emit methane, a greenhouse gas that is far more potent than carbon dioxide. Citrus trees can easily be cultivated at home, if you've got the space, time and patience. Mandarin orange trees prefer full sun, or partial shade and water once a week. If you don't have a green thumb, then don't worry. You can buy citrus fruit from your local market or fruit shop. Just make sure to opt for the ones that aren't packaged in plastic. If you're receiving citrus fruit, you can compost the scraps! If you don't have a compost at home, you can store your food scraps in the fridge or freezer and give them to a friend or family member who does, or pass them onto your local community garden. In sticking with tradition, you might be cleaning out your home to bid good riddance to the year just past. If you're getting rid of good quality clothes that don't fit anymore, consider giving them away in a clothes swap or donating them to charity. If you have appliances or electronics that don't work anymore, take them to a repair cafe or to an electronics recycling centre. Lots of people will be travelling around during Chinese New Year festivities, visiting and reuniting with family and friends. Choosing low carbon transport like public transport, or if you have to drive, making sure to carpool is a great way to reduce carbon miles. Choosing slot-in red packets (lai see, hóngbāo or red envelopes) instead of glue-on ones is a great way to save paper this year. More than 16,000 trees are cut down each year to produce red packets in Hong Kong alone. Choosing reusable slip in packets means that the recipients can reuse them for gift wrapping or for giving cards. If you're buying and cooking food this Chinese New Year, make sure to bring your reusable shopping bags to the market or grocery store. To avoid using plastic wrap and single use plastic containers, food like pineapple tarts and love letters can be stored in reusable jars. Although food waste is a growing global problem, the tradition of having plenty of leftovers needn't be abandoned. Having leftovers is a symbol of abundance for the year ahead, but also a way to ensure you have enough food for the days surrounding Chinese New Year, when historically, many shops and restaurants were closed. If you have lots of leftovers after your reunion dinner, you can repurpose them into new meals over the following days or week. Just make sure you only cook or buy what you can manage to eat. We'd love to know how you reduce waste at this time of the year. Let us know in the comments.